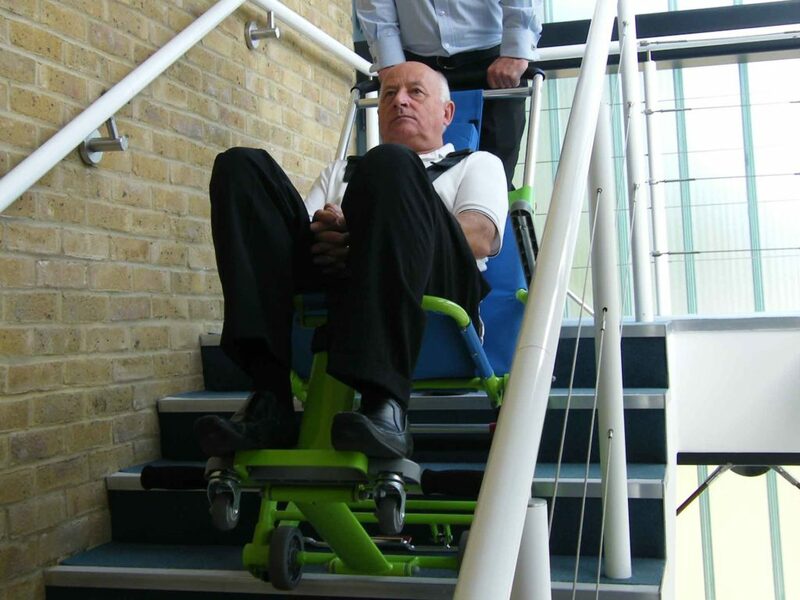 Are you organising an event where there are lifts? 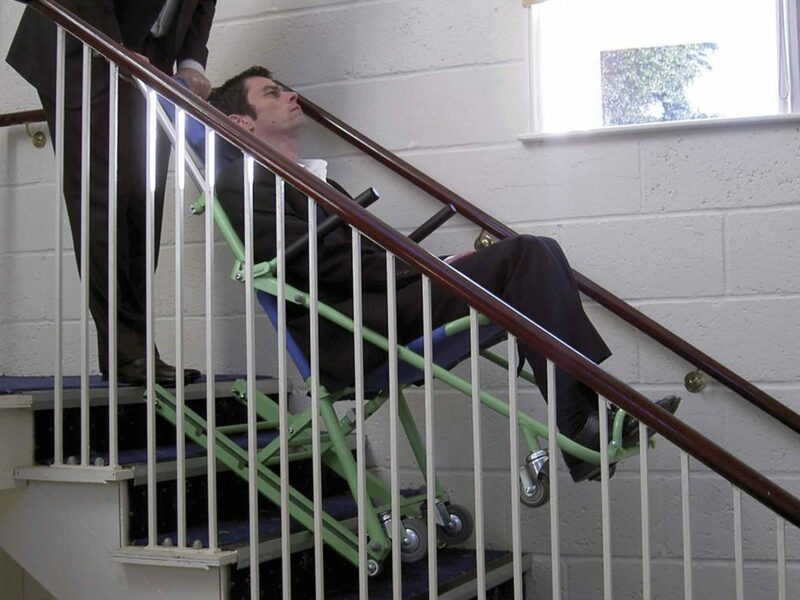 Is one of your employees disabled? Are you looking for regulatory compliant equipment allowing the quick evacuation of the disabled in the event of an emergency? 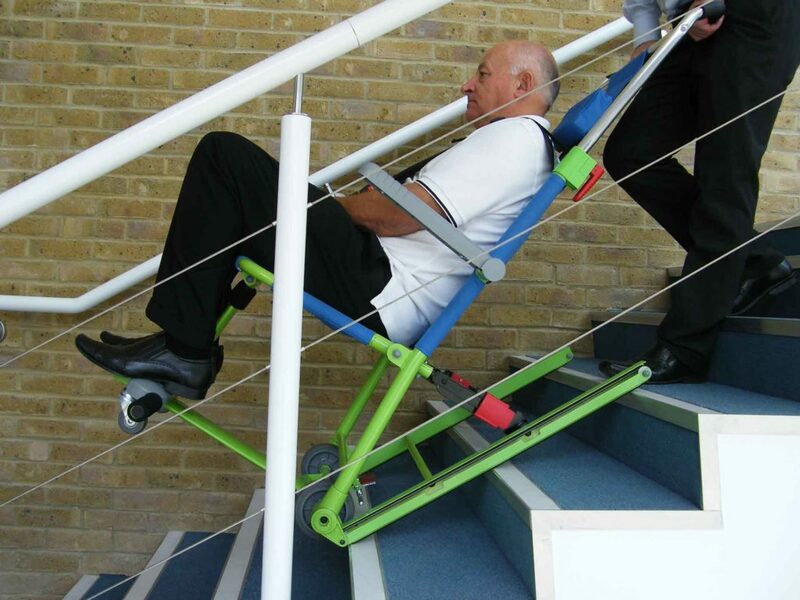 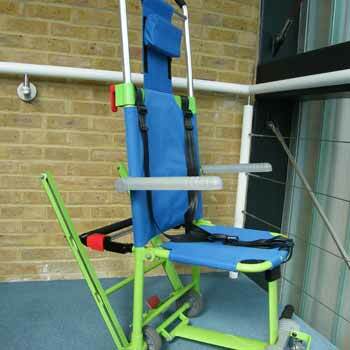 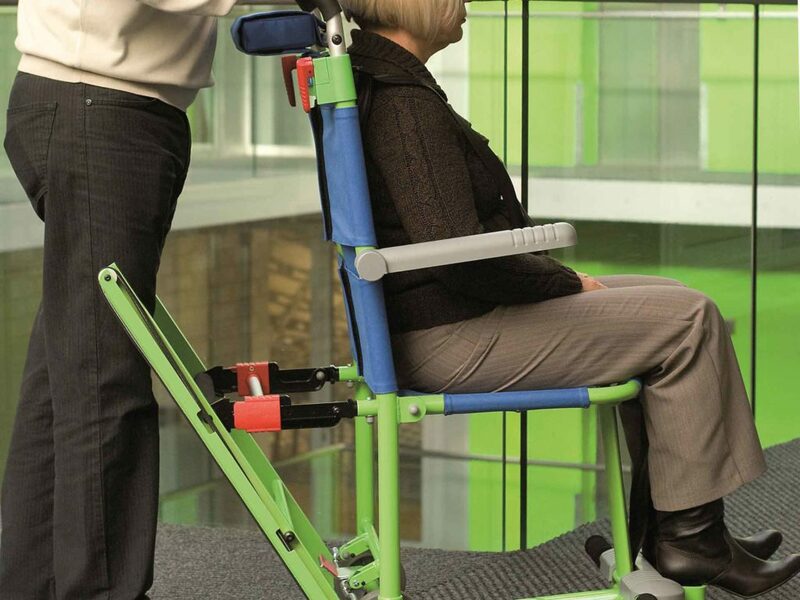 The EXCEL evacuation chair is the solution you need!